after all how does a boy from Portugal end up marrying a girl from Arlington, Texas. One of my favorite things about our relationship is that Lauren and I share a lot of things in common - one of those being photography. We both grew up loving photography and creating any opportunity to carry a camera with us. 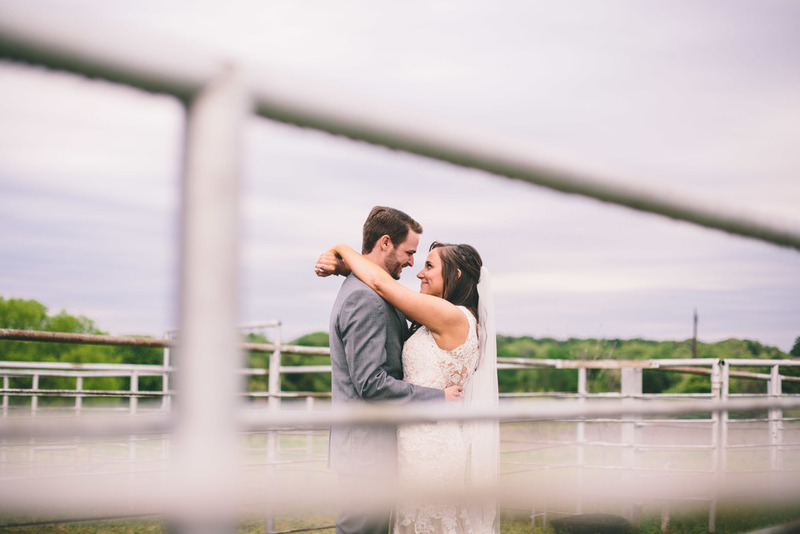 What we valued the most about photography was that it always brought us back to a really beautiful moment in time, whether it was in our relationship or a moment we had shared with family and friends.